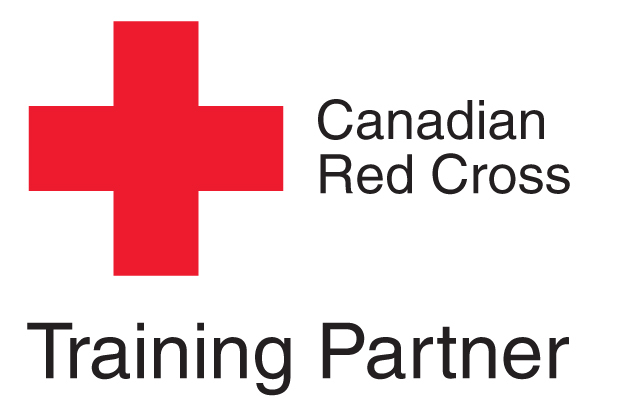 This 2 day course is provided by the Canadian Red Cross and includes a CPR Level “C” certification. The curriculum includes basic first aid such as cardiovascular and respiratory emergencies, CPR for adults and children, AED (Automated External Defibrillation) certification, prevention of disease transmission, serious medical conditions and injuries to the head and spine. People seeking employment in the oil and gas industry are typically required to hold this first aid ticket. Students needing to recertify their Standard First aid w/ CPR C ticket may register for the second day of a regularly scheduled 2 day course. Their prior ticket must not have been expired for over 2 years, and they must be able to bring their prior ticket to class with them. The cost for the 1 day recertification is $95.